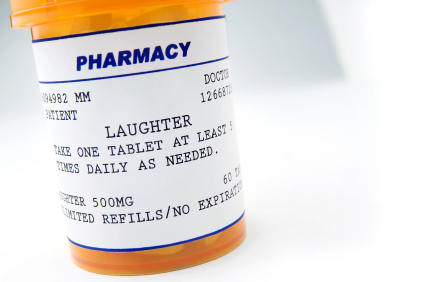 Laughter is the best medicine. Who in your life is the best Doctor, then? Name someone you think is hilarious, whether you know him/her in person or not. Posted in 30 Days of Gratitude and tagged comedy, hiarious, journal, laughter, medicine, postaday, prompt. funny, writing. Bookmark the permalink.